Time: 10 -11:30 AM (BRT), 3 - 4.30 PM (CEST). In this webinar, we will present this groundbreaking new facilitated capacity-building and expertise-sharing programme to lift the barriers to urban nature and set our cities and towns on a new green course. Participants will learn more about the integrated planning approach of the programme, which is aligned with ISO 37101, to build the capacity of local governments staff towards implementing nature-based solutions step-by-step. During the webinar, participants will have the opportunity to share their experiences and time to explore common questions. 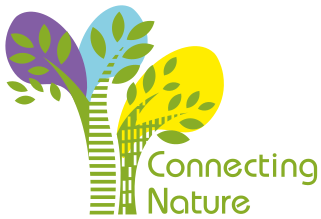 UrbanByNature will be further launched in other regional hubs (the Caucasus, China and Korea), starting with the Brazilian stream on April 23rd. NN, Ministry of Science, Technology, Innovation and Communications (MCTIC) tbc. Moderated by Alice Reil and Daniela Rizzi (ICLEI Europe), Sophia Picarelli (ICLEI South America).